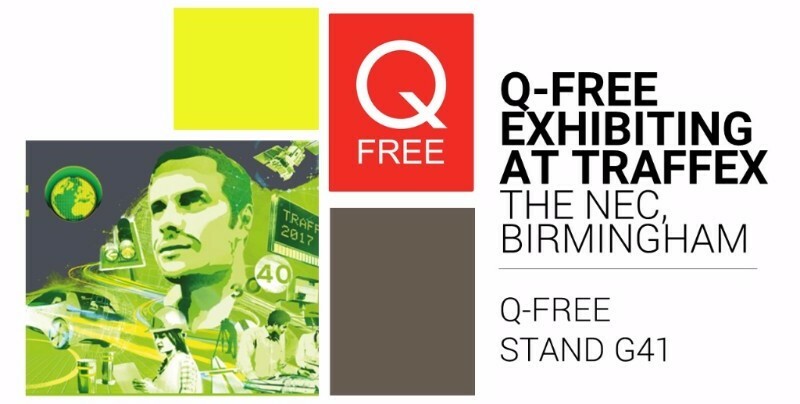 Q-Free will be showcasing our large suite of class-leading ITS solutions at Traffex 2017, including our exciting developments in weigh-in-motion, vehicle counting, and classification and environmental monitoring. During the event, we will showcase our latest innovations in cycle and pedestrian detection, designed to improve data capture, safety and the cycling experience. In addition, Q-Free will demonstrate our outdoor parking sensor. Q-Free is one of the first in Europe to have its outdoor parking sensors communicating in real-time with narrowband Internet of Things (IoT) communications technology. Visit stand G41 between 4 and 6 April to have a chat about how Q-Free is leading the way in the ITS industry.